'In the most surreal, the most joyful, the most beautiful, the most intense, the most alive moments of life, you are absorbed into the horizon which is at its most invisible, elusive, perfect blend of sky and sea.' -Connie Kerbs. 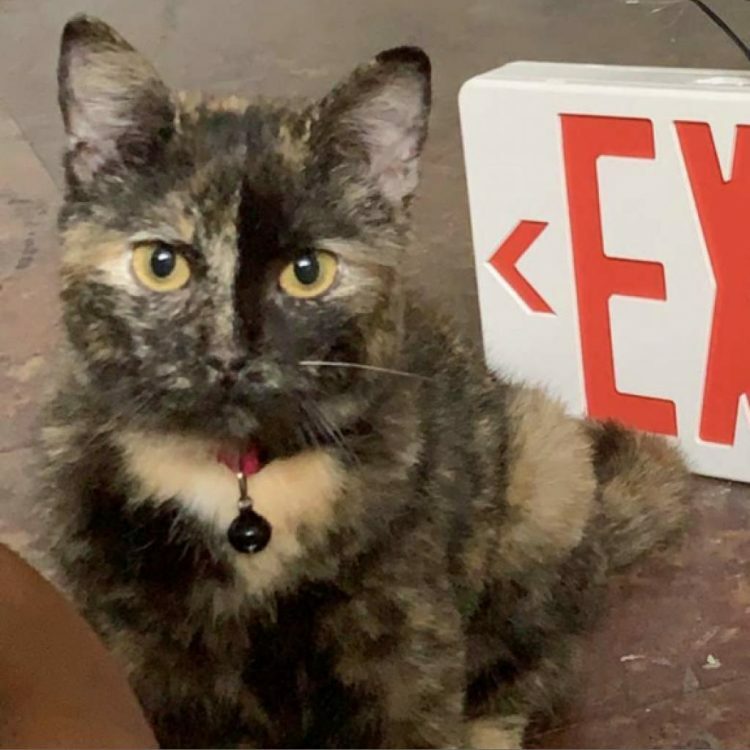 Connie, the gorgeous tortie girl, just loves to rub up against your leg when you are standing and will often come to sit next to you on the couch, but she's not that into being on your lap. This little bundle of joy truly loves being scratched on her head and likes to jump through chairs as if they are obstacles. Connie loves to play with anyone and will often just entertain herself with whatever is lying around. Connie doesn't sleep that much though she's not super hyper, usually, she just walks around the house looking for things to do without bothering people unless they want to play. But if they want to play, she makes the cutest little meowing sounds! Connie is amazing with kids! 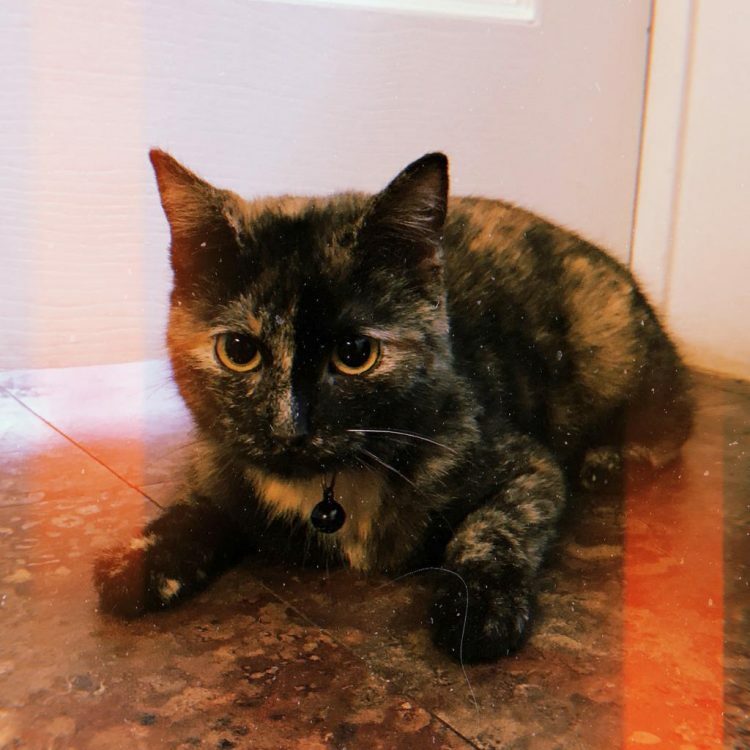 She also does well with other cats and dogs. However, you'd want to make sure your other pets are cat-friendly. 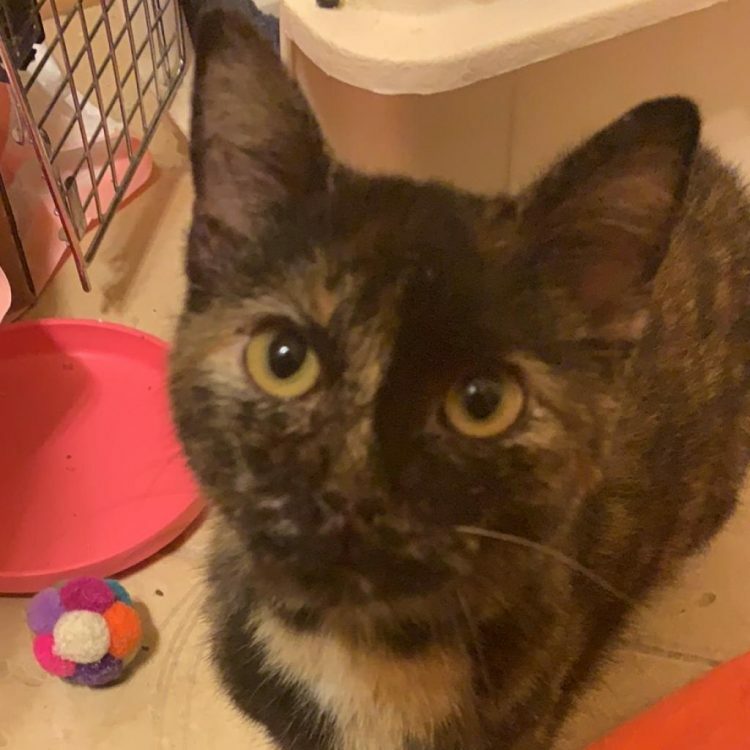 Connie would be best in a home with people who are willing to play with her and pet her but are not constantly picking her up. 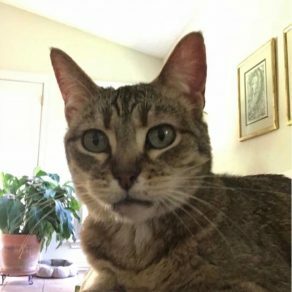 Connie has tested positive for FeLV (Feline Leukemia Virus). FeLV cats have a virus that causes a weaker immune system - they do not have cancer! For the most part, felvies are just like any other cat. You could not pick one out of the crowd, and they generally do not require much additional care. As a bonus, we waive their adoption fees! APA! provides full coverage and treatment for any FeLV-related issues that arise after the time of adoption. 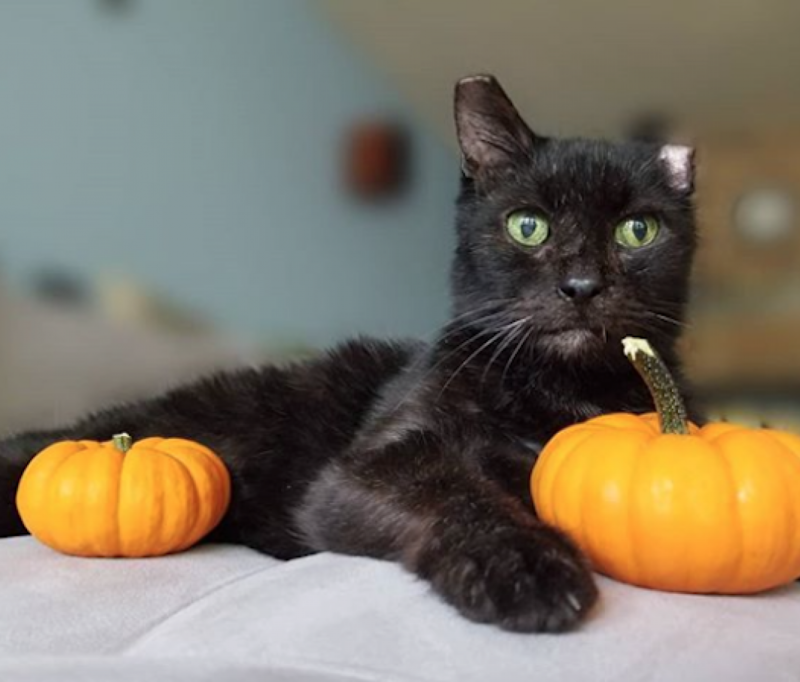 Cats with FeLV typically have a shortened lifespan - we like to compare it to the lifespan of adopting a senior kitty, with the added benefit that they don't have chronic senior health problems, and that FeLV-related medical care is covered. Connie is not contagious to people, dogs or other animals, but should live only with other FeLV+ cats. For more information, please contact APA! or read more by our Partner, Best Friends Animal Society: http://bit.ly/2FwYCxR. 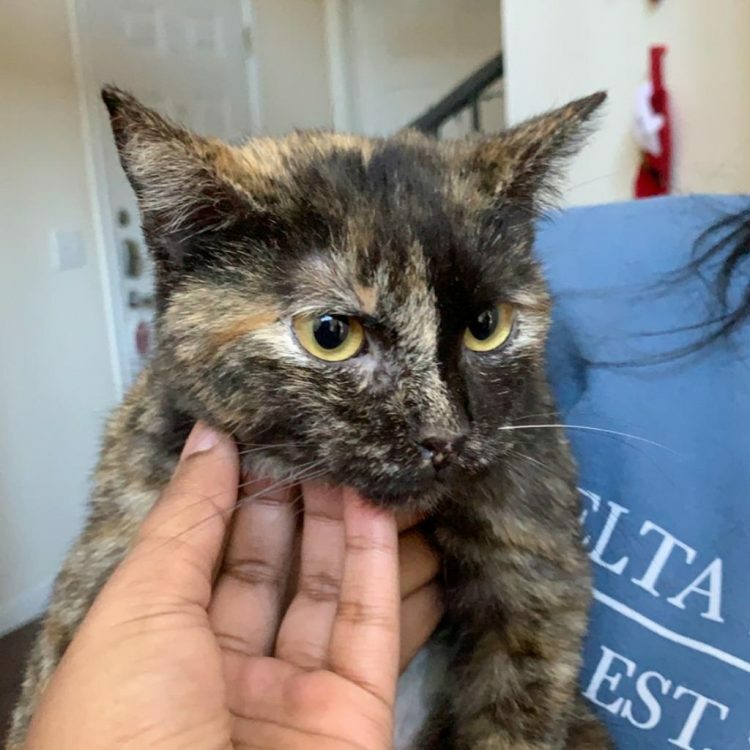 I saw Connie (https://www.austinpetsalive.org/adopt/cats/apa-a-69759) on the Austin Pets Alive! website and would like to request more information.